Dimensions 0 by 5.50 by 8.50 in. 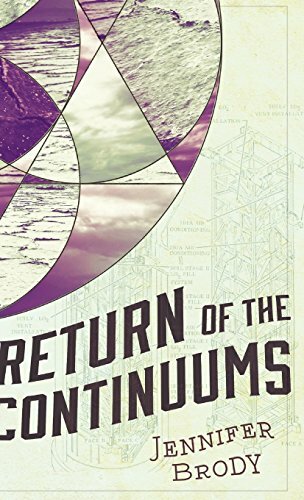 About: Praise for Return of the Continuums:"Strong female and male characters join forces to save what’s left of the world, while a subplot of love triangles adds emotional suspense. About: Reaching the surface was just the beginning.